The Crystal Maze LIVE Experience officially opened in the West End today (29th March). 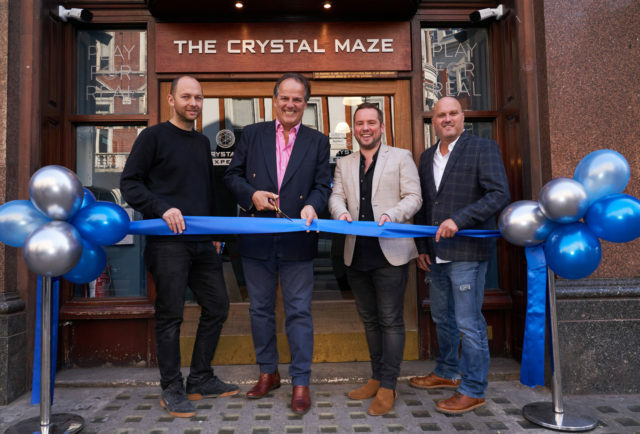 After much eager anticipation, the fans were officially started at The Crystal Maze LIVE Experience on Shaftesbury Avenue today by Mark Field, the Conservative Member of Parliament for the Cities of London and Westminster. Introducing Frank Khalid, A restaurateur to the stars!